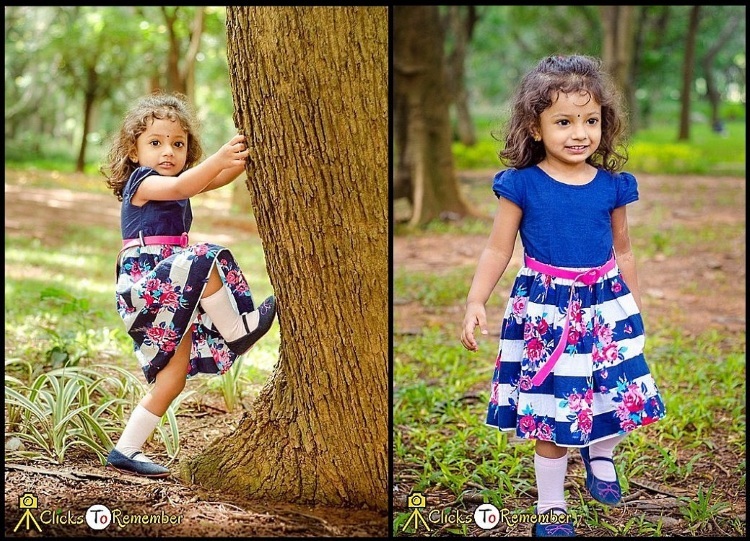 Photographs of a beautiful kid, Mridha, from an outdoor photoshoot at the Cubbon Park, Bangalore. 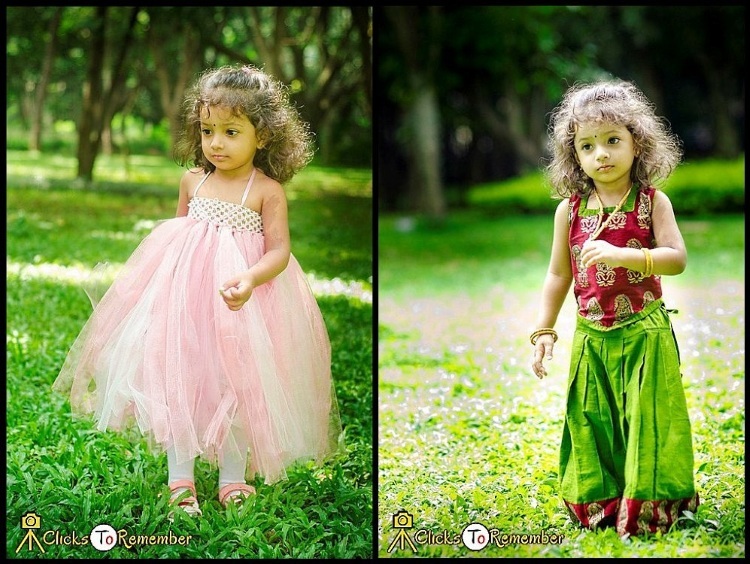 Photography of kids in India. Excellent color with cute styles… but one important thing is that resolution something dull there.. So cute baby. And images are also very nice and HD quality. 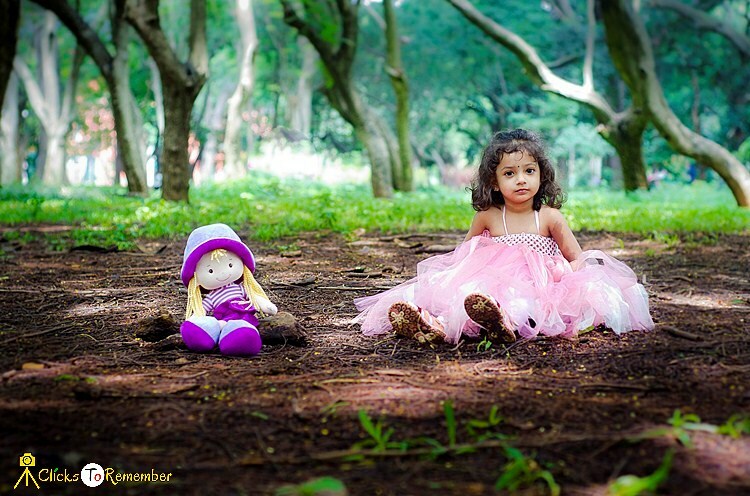 Yes, she is very cute kid. Glad you liked the images and their quality, Lisa. wonderful photography.The kid is so cute also.Thanks. Beautiful photographs you have captured and shared with us . A lot of thanks for this post . The baby is looking great and your captured image is awesome. I like your color image and the photography style. Glad you liked our work, Naim. Thank you. greatphotographs you have captured and shared with us .thanks for this post . Thank you for your appreciation, Jelian. What a Gorgeous looking of the cute baby! I’m impressed with your perfect looking photography. Can you please, share with us about your photography technique? Glad you liked our work, Sophie. Thank you for your appreciation. Our photography technique is quite simple, we mostly shoot wide aperture and maintain that the subject’s face is optimally lit. We adjust background lighting in post-processing. 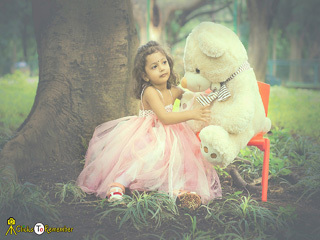 So amazing kids photography. Nice photo shoot. So petty girl. Glad you liked our work, Lisa. Thank you for your appreciation. It’s amazing photography. I love this post. Keep sharing! Glad you liked our work, Shahin.